When you are a person who used to study at home rather than in school, they will really enjoy the use of a daily planner. 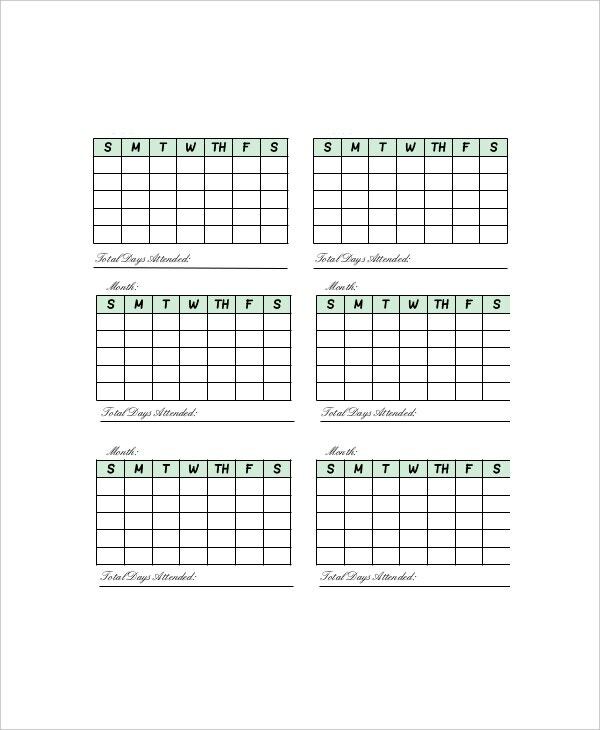 A home school Daily Planner Templates can be an academic daily planner, where its purpose is to write the learning as well as the schedule of lessons for you to keep noted. This is beneficial for anyone especially for younger children and students. Free samples and examples of daily planner for home school are provided in case you will need one. Aside that it is a book keeping, it actually like a diary that all your plans whether done or not are stated. 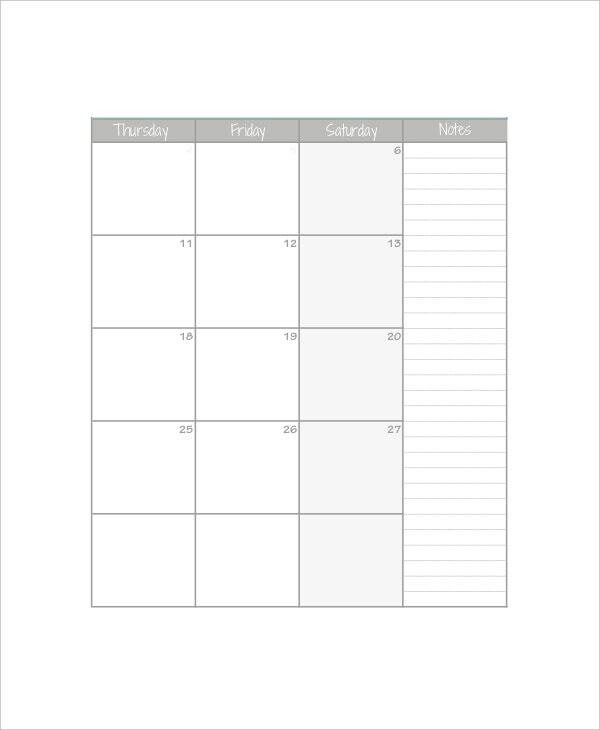 You can also see Daily Planner Templates. For children who are home schooled there is a separate daily planner that is different from the daily planner used for regular schools. 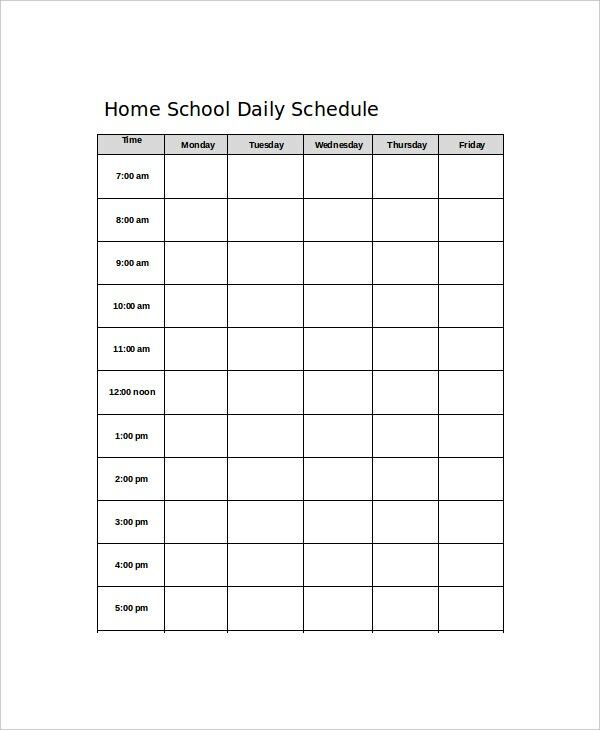 Home schooled children follow schedules as well but to get them working seriously we use the general home school daily planner that sets duration for covering up and teaching all subjects at a daily basis. This works similarly like periods for each subject in schools. Under this category, comes in the home school planner, for the weekends. Weekend home works are given to the children by setting schedules. The daily planner here includes weekly assignments and home works that acts as a revision weekly. This way the student is updated with all the previous lessons taught to him. This planner is slightly different, since this schedule does not cover a huge amount of detail for each week. When it comes to planner for each month, then monthly tests are prepared for the student. His marks are based on the preparation he or she goes through during the week and regularly as well. As the end of the year approaches, things get complicated. Hence to keep things moving with schedule, one needs to use the home school daily planner to keep things moving. 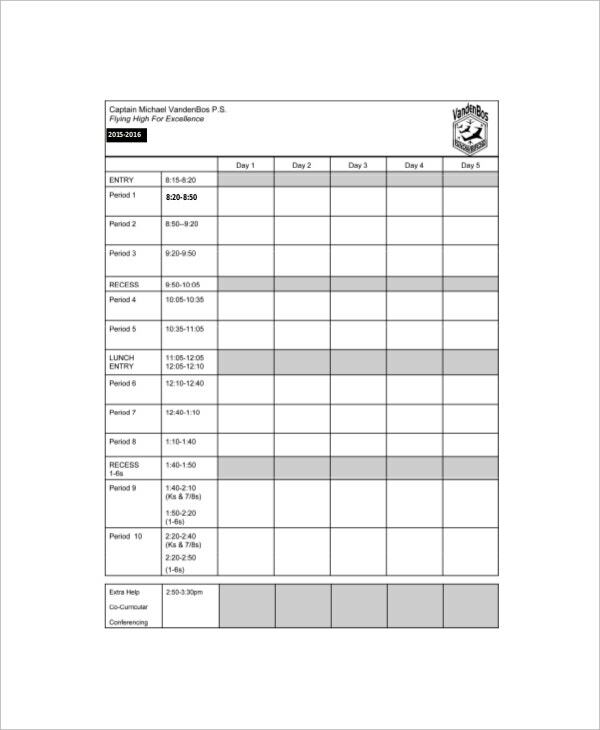 This daily planner shall include all the academic examination dates and the chapters to be prepared for each examination. With the completion of the chapters one can put a tick and proceed on with the next. 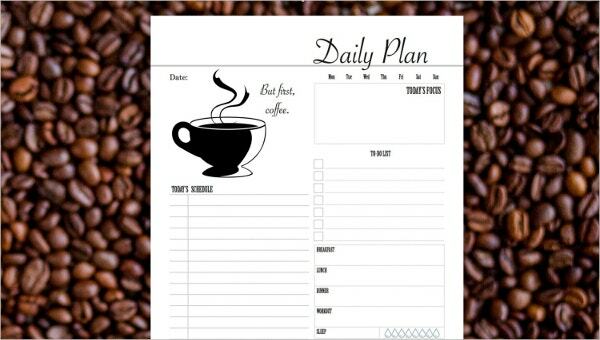 You can also see Cute Daily Planner Templates. > What are the Benefits of Using Home School Daily Planner? Changes to the schedule can be made from before- hand in case of an issue. If all the schedules are preplanned, it will help the student of estimating and dividing his or her work into different categories in order to reduce work load. With the help of daily planners a student can cover up all his lessons under set durations for each chapter with proportion to time. With his yearly schedules he can test his skills and abilities of what he had prepared for the entire year. With the help of the yearly planner he can estimate his preparation momentum at the very start of the year. > What Should we do to Create a Home School Daily Planner? 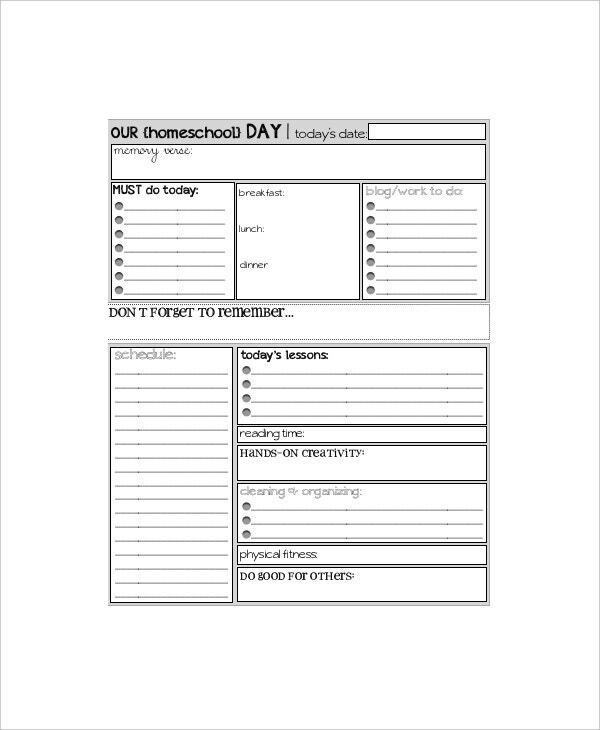 In order to create a home school daily planner, you can download our online documents and customize the format accordingly. Since the documents are available in PDF, PSD, and PDH format one can easily download them. They are printable easily as well, and are seeking compatibility from all forms of browsing apps. In case of creating your daily planner manually, you can make columns in an MS word document and name them accordingly, or you can also use the pre- defined columns of the excel spreadsheet of MS excel. You can also see Daily Lesson Plan Templates. All documents are guaranteed to have a 99% of success in case of responsiveness and value. More features are being added to our documents to make it easier for usage and user friendly as well. All our users are guaranteed to be updated at a regular basis and any kind of negotiation or criticism, or issue shall be solved within no time.